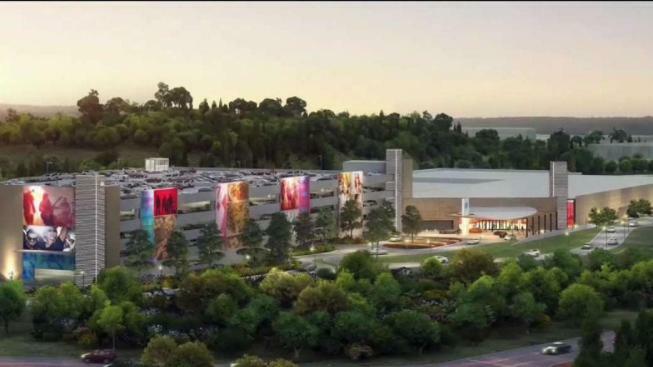 The gambling debate in Connecticut is far from over, even though the federal government finally approved a planned satellite tribal casino in East Windsor. Democratic Gov. Ned Lamont still has the challenging task of trying to negotiate a wide-ranging gambling agreement that doesn't violate the revenue-sharing agreement between the Mashantucket Pequot and Mohegan tribes and the state of Connecticut. Lamont says he would "love to work something out with the tribes" that would include sports betting and other forms of gambling. Lamont has met privately with both tribes and MGM Resorts, the casino company that says it wants to build a casino in Bridgeport and also offer sports betting. Lamont says he has also met with other sports betting companies. Lamont says he hopes to avoid litigation, but MGM has promised to challenge the East Windsor casino.